The perfect golfing and fishing vacation combining Canadian Rockies golf with the finest river fishing in the world! Your stay includes 4 nights in the mountain town of Canmore, nestled in the heart of the Canadian Rockies and home of Silvertip Resort, Stewart Creek Golf & Country Club and the Canmore Golf and Curling Club. A round of golf at the world famous Banff Springs Golf Course is also featured. 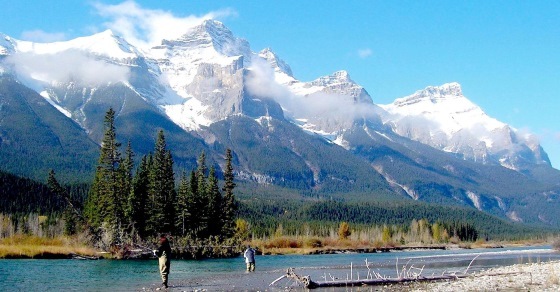 Along with world class golf, spend a day fishing on the Bow River – one of the finest trout rivers in the world and is still a freestone mountain river, no man made structures have affected river flow or stream-bed. You will be guided on a 7 – 8 hour Walk & Wade trip. This Canada golf and fishing vacation is available between June 1 to September 30 and can start on any day of the week. * Price is per person based on double occupancy. 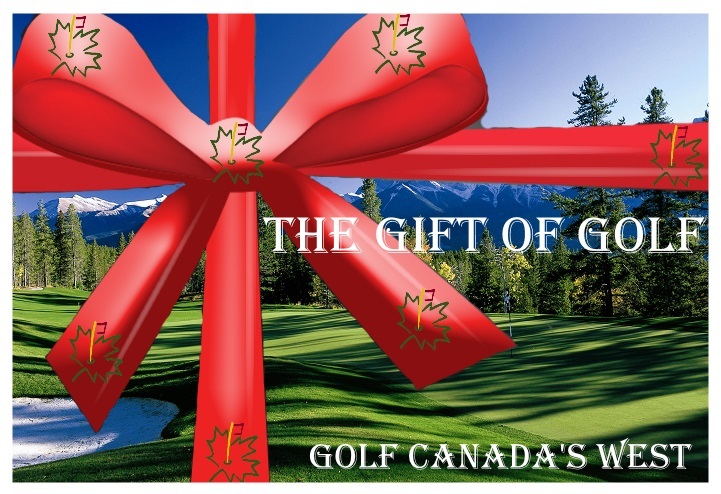 Package starting pricing based on rounds at Canmore Golf & Curling Club and Banff Springs. GST not included in price. Car rental available upon request.